This was his rookie season. 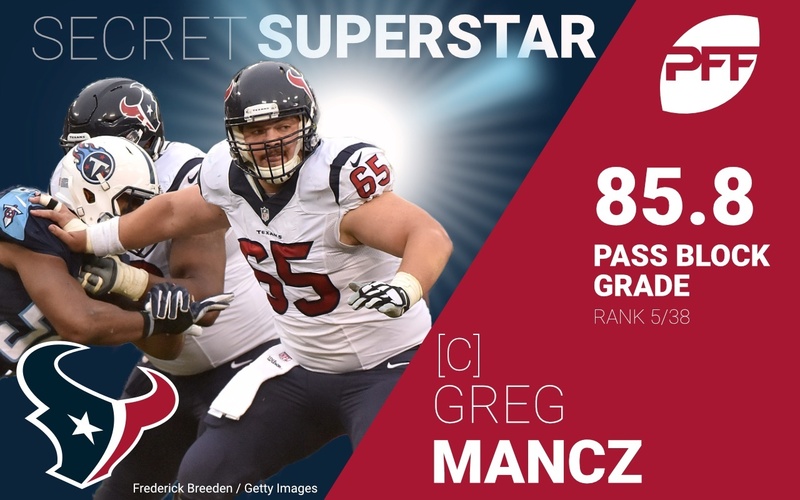 Could have been special by his second season AT CENTER dammit. OptimisticTexan, CWTexansFan, steelbtexan and 1 other person like this. Plenty of players from 2016 still on the roster. Texansphan and steelbtexan like this. This is a tough question to answer. It all depends on who is there at #23 but I don't advocate them picking a RT in the 1st if there are better players available at other positions like CB or DE etc... But, at the same time, if that RT is the best available player, then yes, take him! Don't wait for an injured 3rd round LT that may, or may not, be there and may, or may not, be ready to play when the season starts. I guess I'm more of a "bird in the hand" guy in this situation! That injured LT you reference, would he be a real person, or just an example used for illustration ? CWTexansFan, justmy2cents, steelbtexan and 1 other person like this.